CHECK THIS CHARMER OUT!!! UPDATED WINDOWS, FURNACE,WATER HEATER WATER SOFTENER and ROOF!! 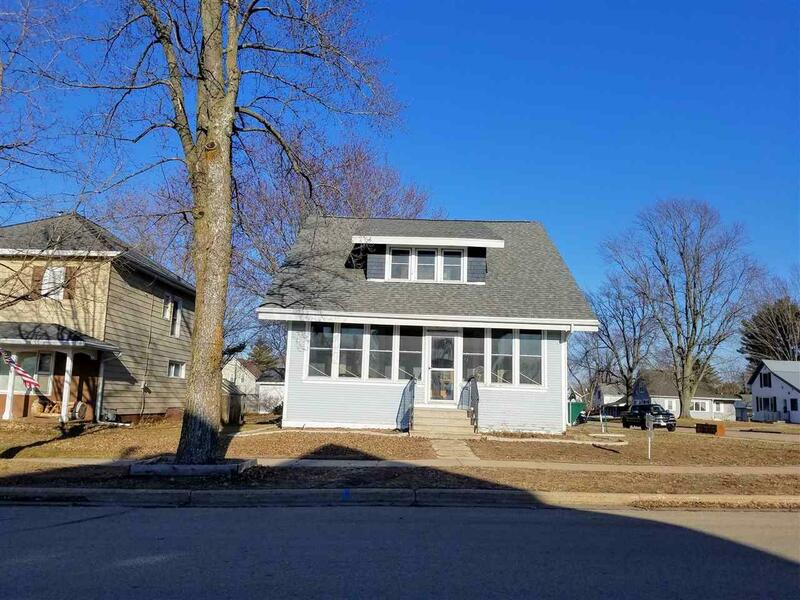 (as per seller) This 4B 2b 1.5 Story home offers generous sized rooms, original hardwood floors, sunny enclosed front porch, wide moldings,window seat, 1st fl laundry, dry basement with potential for a great place to hang out...and a NICE DETACHED 28x26 Garage w/additional gravel parking space/area. Located close to schools, parks and a quick walk downtown. Included in the purchase price are the stove, refrigerator, microwave, washer and dryer! !